Memorial Day is the official day that we honor those that have served, and are currently serving, in our armed forces. Officially, Memorial Day is celebrated on a specific date each year but as Americans, we celebrate the freedoms that our soldiers have sacrificed for every moment of our lives. Have you ever wondered about the origin and history of Memorial Day? 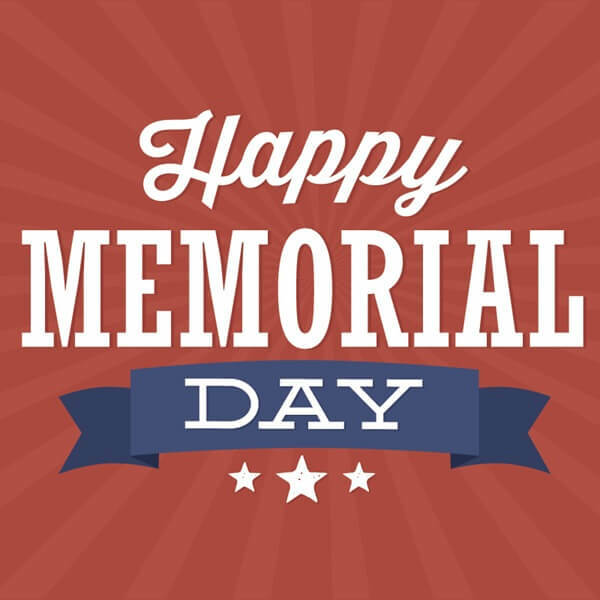 Memorial Day was originally called Decoration Day and the first city to officially celebrate Memorial Day was Waterloo, New York in 1966. The origin was borne out of the Civil War and the desire to honor those that gave the ultimate sacrifice. The official holiday was proclaimed on May 5, 1868 by General John Logan. To learn more about Memorial Day check out the Memorial Day info website. Have a safe holiday weekend, enjoy time with family and friends and honor those that have allowed us the freedoms we enjoy.